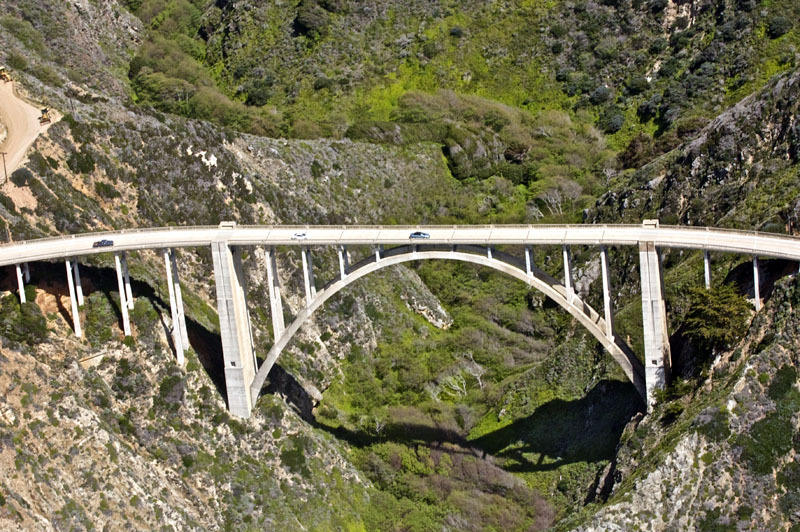 Our Grand Tour takes you along the coastline of the contiguous USA's most dramatic coastal mountain range. 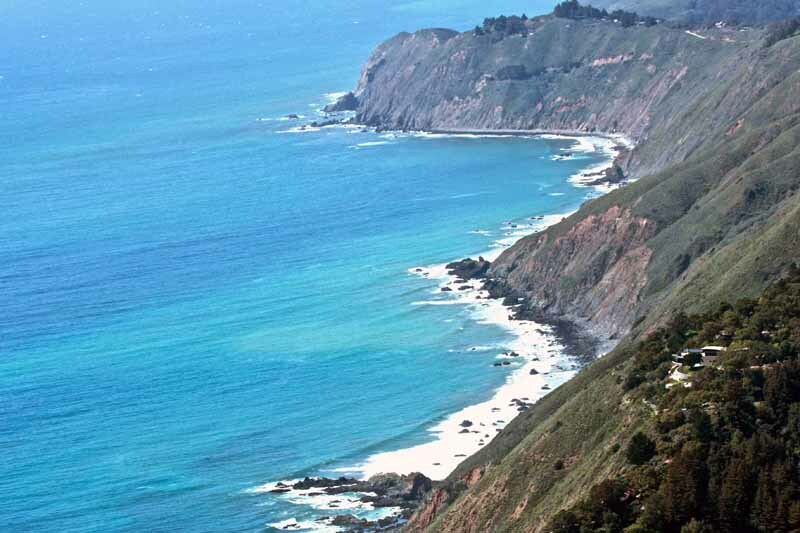 Big Sur has fantastic expansive views with unparalleled dynamic beauty. 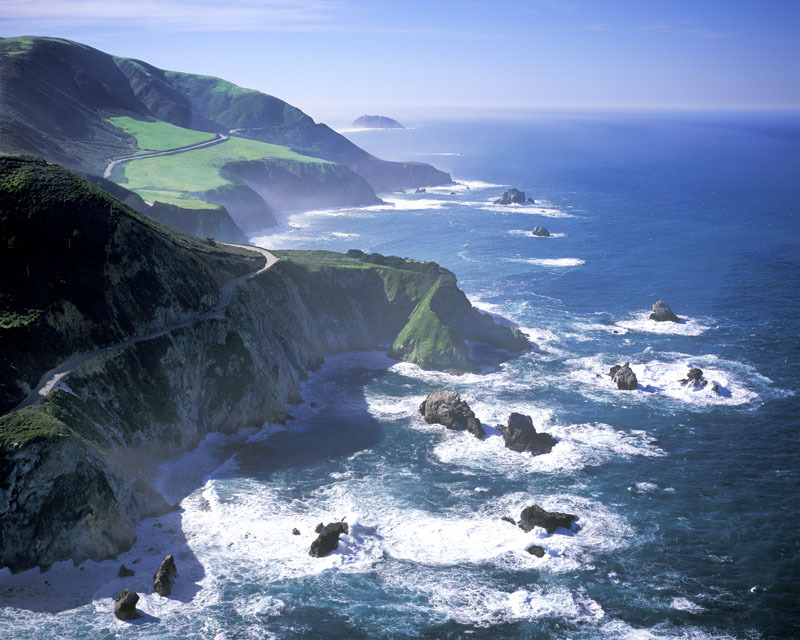 Sweep over whales, and other sea life as you take in the special ocean colors and majestic landscapes. 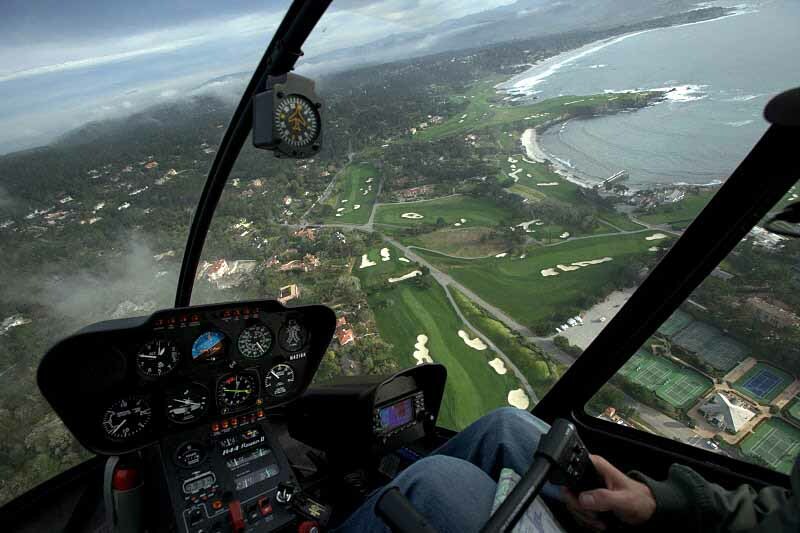 The Grand tour departs the Monterey Airport and along the coastline to Big Sur wrapping around the Carmel coastal area. 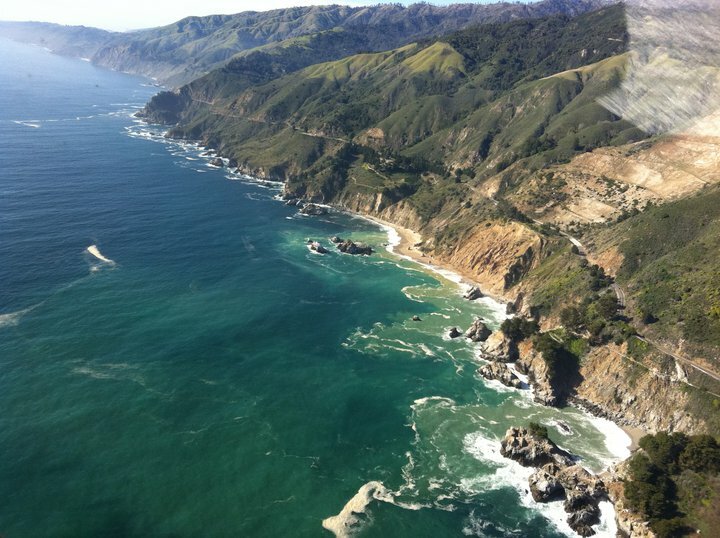 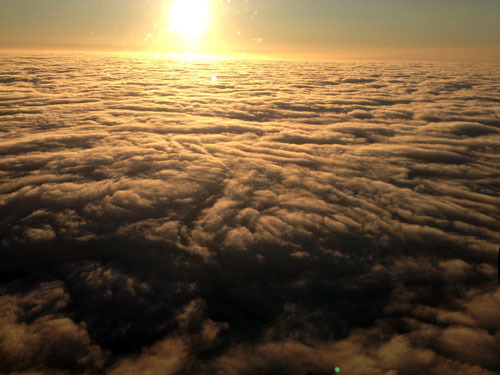 Typically your flight will also bring you back over the Big Sur mountain peaks.